Fermented in stainless steel tanks at a controlled temperature. White wine of yellow colour with golden reflections. 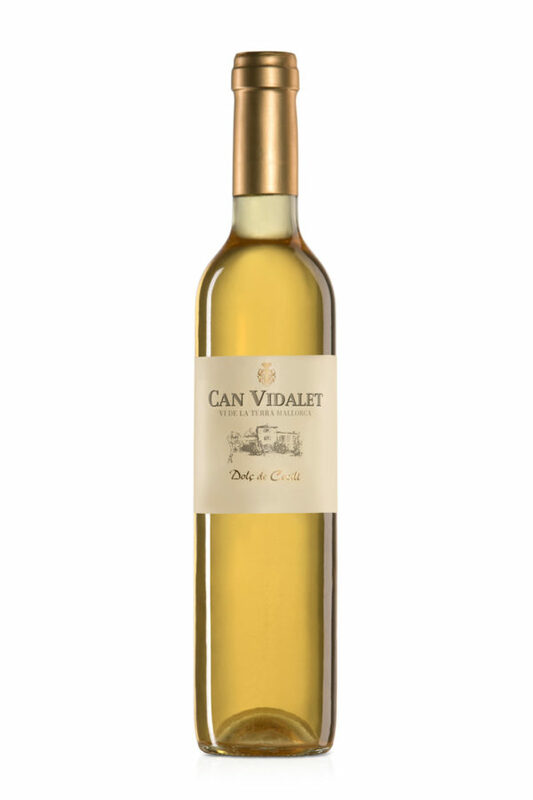 On the nose we find aromas of honey and orange blossom, with notes of butter, fig and nuts. In the mouth it is complex, full bodied and fruity with a slightly dry and bitter finish.